Bring comfortable double-printed The Idolm@Ster Yukoku Kiriko Japanese Dakimakura Anime Body Pillowcase - Edition B dakimakura body pillow home to make them more perfect with you! Four kinds of materials Peach Skin, Super Soft Velvet, Smoothknit, 2Way Tricot are provided to meet your need. The pictures come from the artists' original exquisite drawing, with ultra-high resolution printing technology. Yukoku Kiriko on the pillow are clear, bright and vivid. Fabric is smooth and elastic with good drapability. Package within 24 hours. If you're not so satisfied, we support 100% refund or replacement. 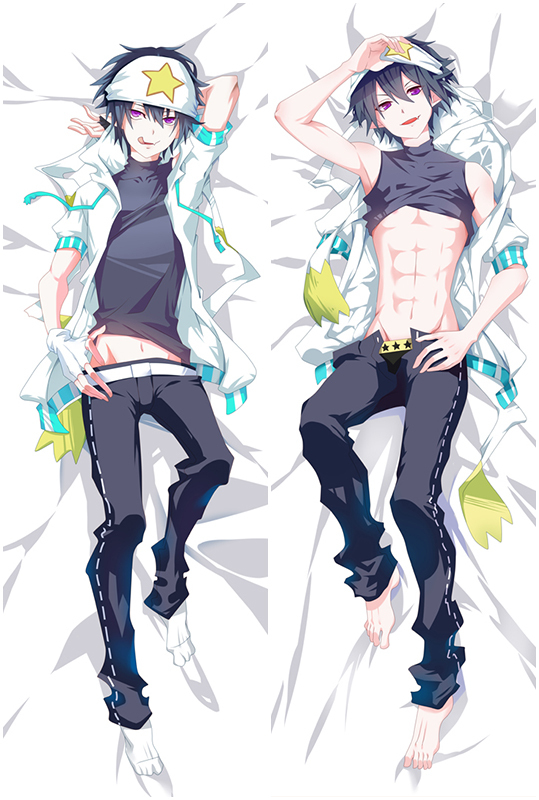 Rin Shibuya Anime body pillows, we provide four types of dakimakura fabrics for you to choose. And you can match different size of 3D Dreasts as you like. Customization is also welcomed. 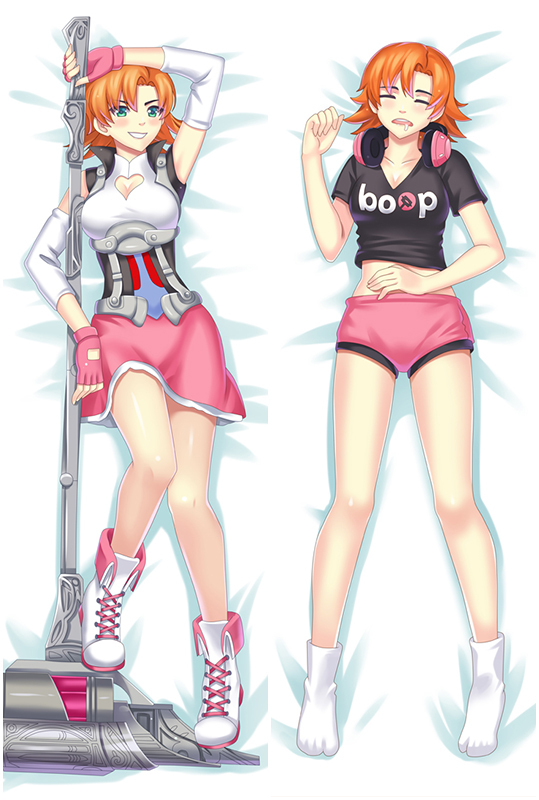 Buy anime dakimakura pillows at the best shop Coosfly.com. Anime THE IDOLM@STER Hugging Girl Dakimakura Pillow Case cover, coosfly.com provides Peach Skin, Super Soft Velvet, Smooth Knit and two-way tricot four types of dakimakura fabrics. We also accept custom order,please message us for more information. It won't charge you any extra fee.Fast and Free Shipping Worldwide, return or exchange within 30 days guaranteed. THE IDOLM@STER Japanese Love Dakimakura Pillow Case cover, coosfly.com provides Peach Skin, Super Soft Velvet, Smooth Knit and two-way tricot four types of dakimakura fabrics. We also accept custom order,please message us for more information. It won't charge you any extra fee.Fast and Free Shipping Worldwide, return or exchange within 30 days guaranteed. THE IDOLM@STER Japanese Character Body Dakimakura Pillow Case cover, coosfly.com provides Peach Skin, Super Soft Velvet, Smooth Knit and two-way tricot four types of dakimakura fabrics. We also accept custom order,please message us for more information. It won't charge you any extra fee.Fast and Free Shipping Worldwide, return or exchange within 30 days guaranteed. Anime THE IDOLM@STER Japanese Hugging Body Pillow Case cover, coosfly.com provides Peach Skin, Super Soft Velvet, Smooth Knit and two-way tricot four types of dakimakura fabrics. We also accept custom order,please message us for more information. It won't charge you any extra fee.Fast and Free Shipping Worldwide, return or exchange within 30 days guaranteed. SHINOVI VERSUS Anime Dakimakura pillowCase Hugging Cover, coosfly.com provides Peach Skin, Super Soft Velvet, Smooth Knit and two-way tricot four types of dakimakura fabrics. We also accept custom order,please message us for more information. It won't charge you any extra fee.Fast and Free Shipping Worldwide, return or exchange within 30 days guaranteed. Japan Anime Dakimakura THE IDOLM@STER Hugging Body Pillow Case cover, coosfly.com provides Peach Skin, Super Soft Velvet, Smooth Knit and two-way tricot four types of dakimakura fabrics. We also accept custom order,please message us for more information. It won't charge you any extra fee.Fast and Free Shipping Worldwide, return or exchange within 30 days guaranteed.